Is Signet Jewelers Ltd. (SIG) A Good Stock To Buy? Hedge fund managers like David Einhorn, Dan Loeb, or Carl Icahn became billionaires through reaping large profits for their investors, which is why piggybacking their stock picks may provide us with significant returns as well. Many hedge funds, like Paul Singer’s Elliott Management, are pretty secretive, but we can still get some insights by analyzing their quarterly 13F filings. One of the most fertile grounds for large abnormal returns is hedge funds’ most popular small-cap picks, which are not so widely followed and often trade at a discount to their intrinsic value. In this article we will check out hedge fund activity in another small-cap stock: Signet Jewelers Ltd. (NYSE:SIG). Is Signet Jewelers Ltd. (NYSE:SIG) a sound investment now? The best stock pickers are actually in a bearish mood. 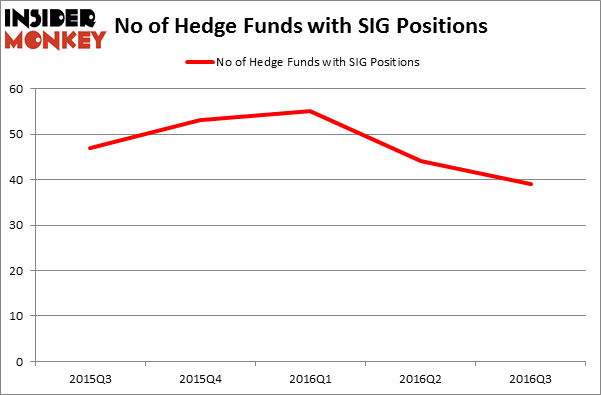 The number of bullish hedge fund bets went down by 5 lately. At the end of this article we will also compare SIG to other stocks including BorgWarner Inc. (NYSE:BWA), iShares NASDAQ Biotechnology Index (ETF) (NASDAQ:IBB), and American Financial Group (NYSE:AFG) to get a better sense of its popularity. Now, let’s analyze the recent action surrounding Signet Jewelers Ltd. (NYSE:SIG). 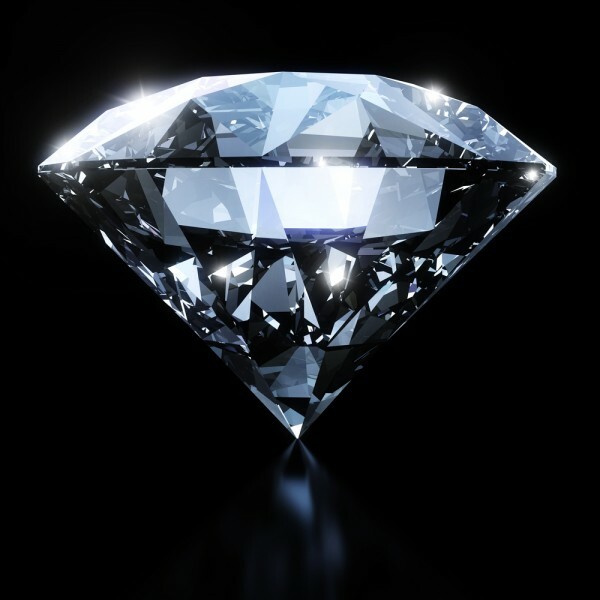 How are hedge funds trading Signet Jewelers Ltd. (NYSE:SIG)? Heading into the fourth quarter of 2016, a total of 39 of the hedge funds tracked by Insider Monkey were long this stock, a change of -11% from the previous quarter. With hedgies’ capital changing hands, there exists an “upper tier” of noteworthy hedge fund managers who were upping their holdings substantially (or already accumulated large positions). When looking at the institutional investors followed by Insider Monkey, Select Equity Group, managed by Robert Joseph Caruso, holds the largest position in Signet Jewelers Ltd. (NYSE:SIG). Select Equity Group has a $542.5 million position in the stock, comprising 4.7% of its 13F portfolio. The second most bullish fund manager is Corvex Capital, managed by Keith Meister, which holds a $515.6 million position; 9.7% of its 13F portfolio is allocated to the stock. Other hedge funds and institutional investors that hold long positions comprise Gavin M. Abrams’s Abrams Bison Investments, Farallon Capital and Richard McGuire’s Marcato Capital Management.